Bayou Classic offers a diverse selection of Turkey Fryers and Bayou Classic Turkey Fryer pots. You can choose from all stainless steel turkey fryer kits, stainless steel turkey fryer pots with burners, aluminum turkey fryer pots, and aluminum turkey fryer pots with burners. 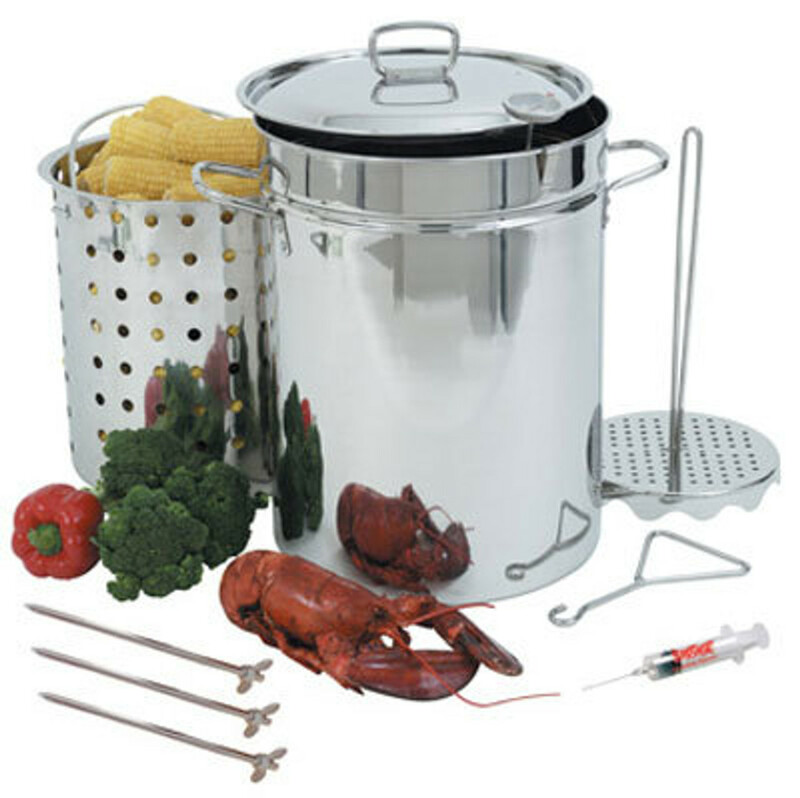 Every Bayou Classic Turkey Fryer Kit includes several turkey fryer accessories. Most Bayou Classic Turkey Fryers come with thermometer, grab hook, turkey fryer basket, vented lid, and Bayou Classic propane burner.